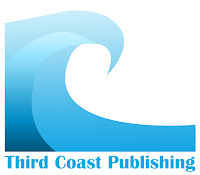 Recently heard about a new e-publisher called Third Coast Publishing. Big advantage over doing it yourself is the active promotion. 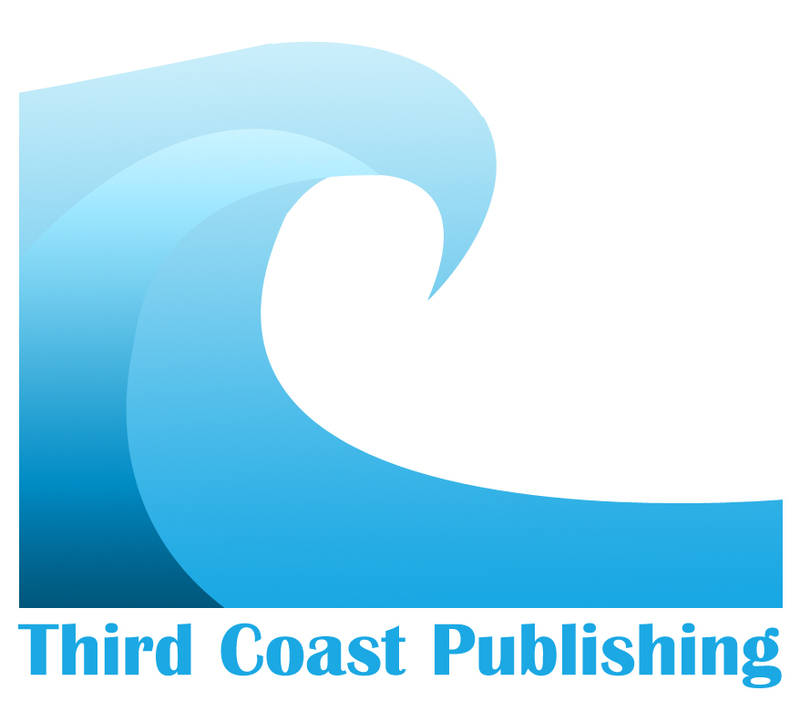 Short and long fiction and non-fiction imprints. My understanding is they supply the Kindle market and are exploring Nook options, too. Competitive rates. Check them out and see if they are right for you.